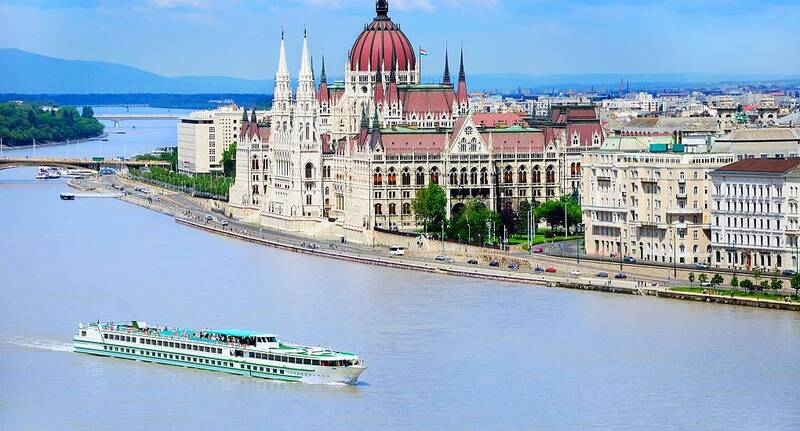 Take a your group on a relaxing riverboat cruise. Enjoy this pleasurable activity in the morning, afternoon or evening. Perfect before or after that big night out.